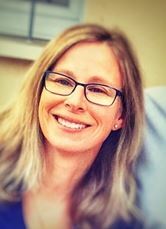 Dr. Claudia Chaufan has an interdisciplinary background that spans medicine, sociology and philosophy. She practiced medicine in her native Argentina before shifting to a career in sociology with a focus on the history and political economy of health, comparative health policy and critical genetics. 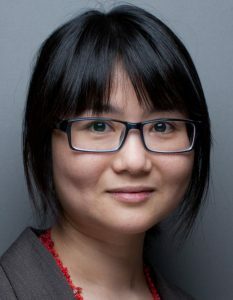 Prof. Chaufan’s dissertation research critically assessed the dominant narrative around the causes of diabetes inequalities among racialized groups, deconstructing subtle forms of racism in medical discourse and redirecting attention to the political and social determination of health. She later expanded her research to incorporate an analysis of struggles against colonialism, imperialism, and capitalist globalization, and their implications for global health policy and equity. Other intellectual interests include the history, philosophy and sociology of science, power/discourse, and the scholarship of teaching and learning. Current research projects include an assessment of the corporatization of global health governance, a cross-national analysis of the ideology of moral hazard, and an assessment of active learning in global health instruction. Dr. Chaufan has taught at the university level in Argentina, the USA, Taiwan, and Palestine. Past and present teaching includes sociological theory, the sociology of health and science, comparative health policy, and the politics of health and global health. 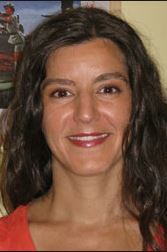 While her expertise is on Latin America she has also conducted research on other selected regions in the Global South. 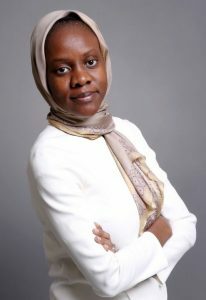 She is a former Fulbright Scholar and Fulbright Public/Global Health Specialist, editorial board member and reviewer of several peer-reviewed journals, long-time member/activist of US Physicians for a National Health Program, and supporter of several grassroots organizations opposing US/Western intervention in the Global South. 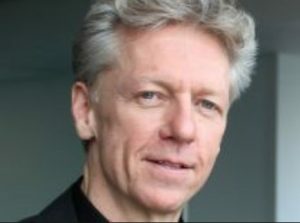 Research Interests: Political economies of disability, Disability Arts and Culture movements, postcolonial and dialectical materialist approaches to understanding the social organization of disability, disability in the context of nationalisms, transnational imperialism, and national liberation, internationalist and anti-capitalist approaches to global healthcare provision. 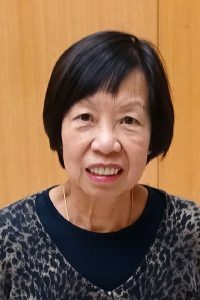 Dr. Lillie Lum is an associate professor in the School of Health Policy and Management and also cross-appointed in the York School of Nursing, and is also a registered nurse with the College of Nurses of Ontario, Canada. She also holds graduate appointments for both the School of Health Policy and Management and the School of Nursing. 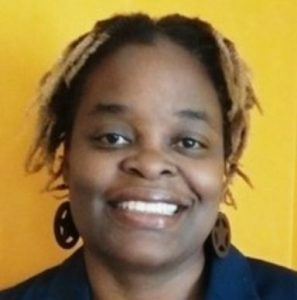 She possesses over 20 years of experience in higher education in Canada and the U.S. in a variety of roles as an educator, researcher and administrator. 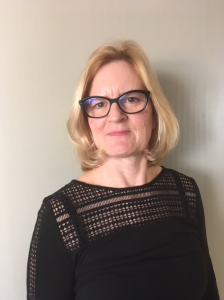 Her professional career has focused on actively contributing to academic excellence in health professions education and promoting quality care of nursing and other professions within the Canadian health care system. Dr. Lum’s scholarly focus has been on the interdisciplinary interactions at local, national and global levels. She has been successful in supporting her program of research with Tri-Council and other external granting agencies. Her research program is characterized as being socially relevant, advancing social justice for vulnerable populations such as skilled immigrants, highly interdisciplinary, and based upon theoretically pluralistic frameworks. In particular, the major themes include promoting equitable access and participation in the health system through institutional change, removal of barriers, increasing the leadership capacities of international health professionals and enhancing educational opportunities for adult immigrant students. Dr. Lum is the past chair of the governing board of the Ontario Centre for Excellence for Research on Immigration and Settlement. She has contributed to health policy and administrative law as a member of two, non-government health services appeal Boards. Dr. Dennis Raphael works in the area of public policy, political economy, and the social determinants of health The most recent of his over 300 scientific publications have focused on the health effects of income inequality and poverty, the quality of life of communities and individuals, and the impact of government decisions on Canadians' health and well-being. Dr. Raphael is editor of Social Determinants of Health: Canadian Perspectives, Tackling Health Inequalities: Lessons from International Experiences and Health Promotion and Quality of Life in Canada: Essential Readings, co-editor of Staying Alive: Critical Perspectives on Health, Illness, and Health Care and author of Poverty in Canada: Implications for Health and Quality of Life, all published by Canadian Scholars' Press. Two new books: Immigration and the Modern Welfare State and the 2nd edition of Health and Illness were published this past Fall. 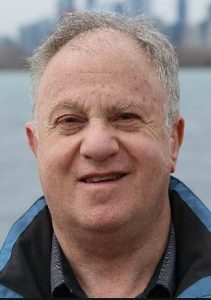 He is also co-author of Social Determinants of Health: The Canadian Facts which is a primer for the Canadian public that has been downloaded over 300,000 times from the Canadian Facts website. 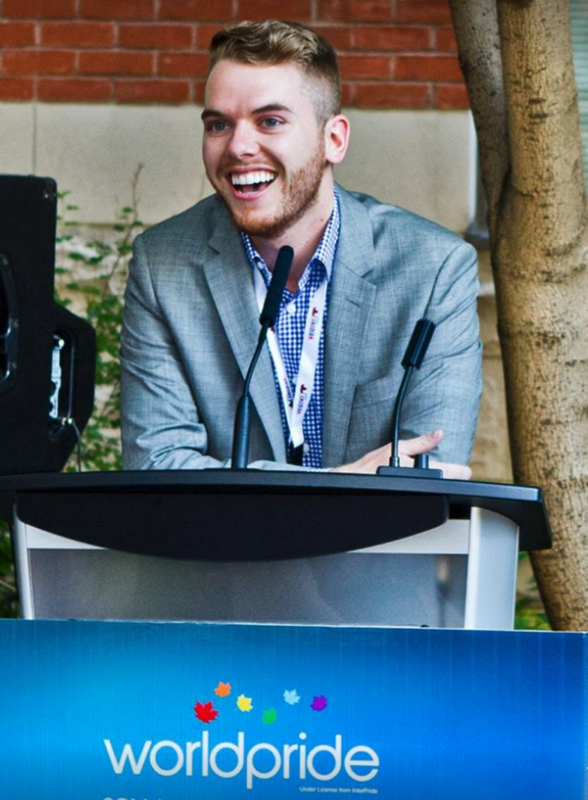 He is also co-author of Social Determinants of Health: The Canadian Facts which is a primer for the Canadian public that has been downloaded over 700,000 times from the Canadian Facts website. 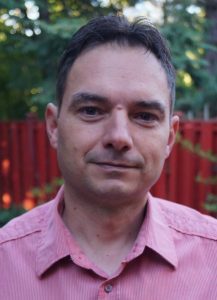 Dr. Geoffrey Reaume has research interests in the following areas: mad people's history; history of people with disabilities; psychiatric consumer/survivor movement; class, labour and disability; archiving the history of psychiatric consumer/survivors; accessible history. 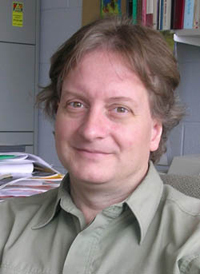 His dissertation on the lives of psychiatric patients at the Toronto Hospital for the Insane was published in 2000 as "Remembrance of Patients Past: Patient Life at the Toronto Hospital for the Insane, 1870-1940" (Oxford University Press; reprinted University of Toronto Press, 2009, 2010). Part of this study was made into a play by a local theatre group involving psychiatric consumer/survivors in 1998-2000 and by a high school students' theatre group in 2016. His second book was published in 2007 "Lyndhurst: Canada's First Rehabilitation Centre for People with Spinal Cord Injuries, 1945-1998" (McGill-Queen's University Press). 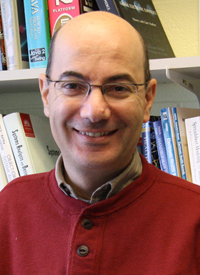 He is also a co-editor with Brenda LeFrancois and Robert Menzies of "Mad Matters: A Critical Reader in Canadian Mad Studies" (Canadian Scholars' Press, 2013). 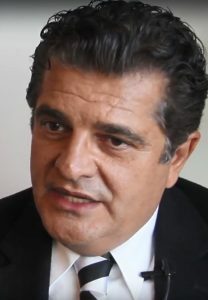 Research Interests: Mad people's history, history of people with disabilities, medical history, psychiatric patients' labour history, archiving psychiatric survivor and disability histories, labels, terminology, activism and self-identity among psychiatric survivors/consumers, connecting the past with contemporary social justice struggles. 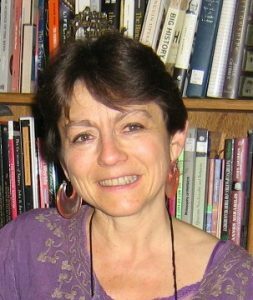 Dr. Marcia Rioux is a legal scholar with extensive experience in community based participatory research in the areas of human rights, health and social justice, particularly around international disability rights. Dr. Rioux is a University Distinguished Research Professor in the School of Health Policy and Management and teaches Critical Disability Studies and Health Policy and Equity at York. She was made a member of the Order of Canada in 2014. She is co-Director of Disability Rights Promotion International, a multi-year project to monitor disability rights nationally and internationally. She has been an advisor to federal and provincial commissions, parliamentary committees, and international NGO's as well as United Nations agencies. She has edited a number of collected volumes and more than 70 book chapters and articles on human rights. Her most recent book was published in November 2015, Disability, Rights Monitoring and Social Change: Building Power out of Evidence: (Eds. M.H. Rioux, P.Pinto, G. Parekh) Toronto, Canada: Canadian Scholars Press. Dr. Rioux has lectured throughout the Americas, Europe, Africa and Asia. She has been a visiting scholar and professor at a number of international institutions, including the University of Zagreb, Croatia and LaTrobe University in Australia. She teaches the full year PhD seminar GS/CDIS 6100, Doctoral Seminar in Critical Disability Studies, and supervises MA and PhD students. 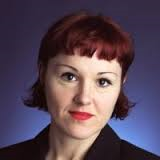 She is currently compiling, as Executive Editor, an encyclopedia on Critical Disability Studies (Springer). Dr. Rioux was made a member of the Order of Canada in 2014.
persons in Canada. 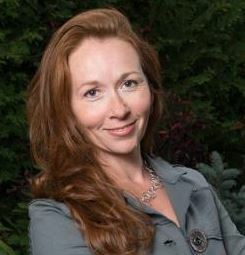 Her research uses the arts for sustaining and creating conversations around social change, self-determination, social auto/biographies, and for engaging communities in social development, and has been located in community and institutional settings; research has received funding from SSHRC as well as the arts councils. Her theoretical orientation uses the feminisms (new materialisms, crip, poststructural, affect) and experiments with the polyphonic. 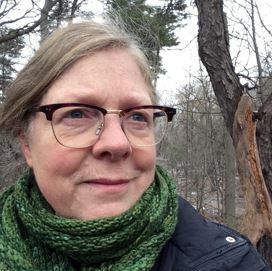 Her last book "hook" published by Hugh MacLennan Poetry Series, McGill Queen's Press was written to address the ongoing extremity of suffering within Canada, and the systemic violences sustained by those at the margins. 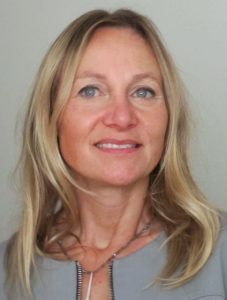 Dr. Vorstermans is an Assistant Professor in the Critical Disability Studies program in the School of Health Policy and Management, Faculty of Health at York University. Her research makes critical interventions into the field of international experiential and service learning and global citizenship, engaging plural ideas of human rights, disability and equity in our current neoliberal world. She uses Critical Disability theory and the lens of intersectionality to complicate North-South encounters engaging impairment and disablement. Her ongoing work engages community-based research, centers the perspectives and desires of those in the South and takes up equity, critical care in community, disability & North/South relations. 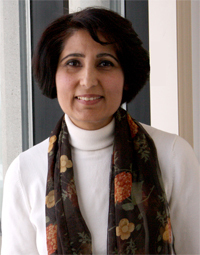 Before this appointment, she held a Postdoctoral fellowship on a large multi-partner longitudinal study at Ryerson University, The Inclusive Early Childhood Services System Project. The project uses institutional ethnography to map the experiences of families of disabled children in the institutional system in Ontario. Throughout her PhD and as Executive Director of a small international experiential learning organization that is partnered with 10 partners in the Global South, her research has focused on centering the desires and perspectives of those in the Global South who welcome and host Northern volunteers to their small NGOs working in the fields of rights, disability, health equity, the environment and community work. 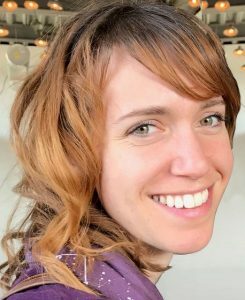 She has deep and long-lasting relationships with these organizations and has collaborated on research with them to understand their experiences. 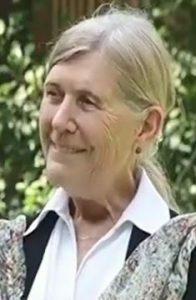 Over the past fifteen years, she has lived, worked and completed research in Ecuador, Cuba, Guatemala, Paraguay, the Dominican Republic, and the Netherlands. 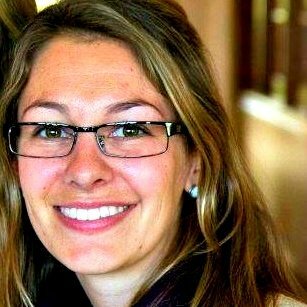 Research Interests: International experiential and service learning and global citizenship; Critical Disability Theory; Human Rights, Disability and Equity; Disability and North/South relations. Research Interests: Comparative health policy including mental health sector restructuring, the regulation of pharmaceuticals and the role of interest groups in shaping health policy.